Have you ever needed a way to create sequential invoice numbers? How about set-length confirmation/reference numbers? Or even dynamically-generated coupon codes? 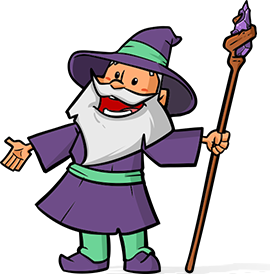 If you answered yes to any of those questions (and even if you didn’t), I’d like to introduce to you the latest plugin in the growing Gravity Perks library, GP Unique ID (for Gravity Forms!). 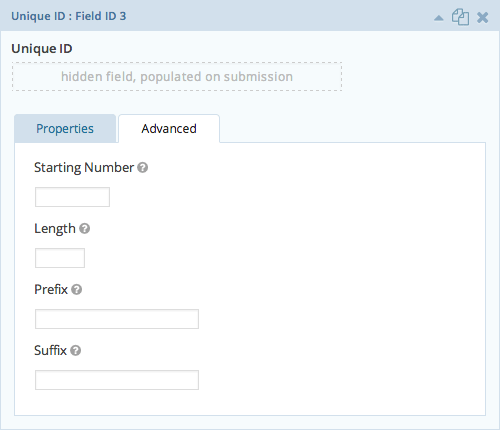 This plugin provides a new, highly customizable field type “Unique ID”. 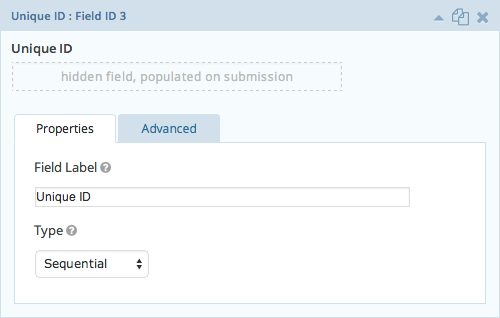 This field gives you complete control over the type and format of the generated unique ID right in the Gravity Forms form editor. No code, no fuss. Check out the documentation and demo for full details on this new plugin. This perk is available with the Gravity Perks package. 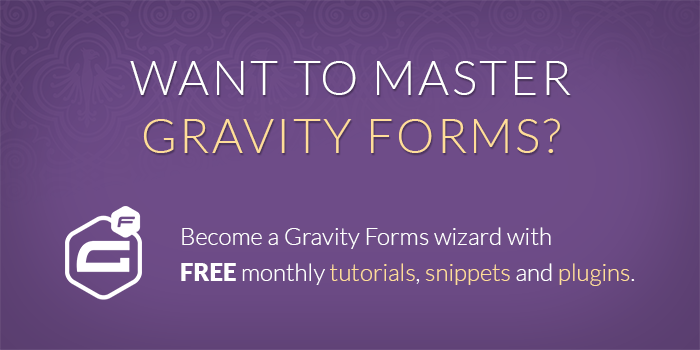 If you are not a Gravity Perks user, sign up today to get access to 30 (and counting) awesome Gravity Forms add-ons that will streamline your Gravity Forms workflow! Hey David! Did anything ever come of the barcode idea? Nothing polished but we have done some QR code functionality. Hm, not sure I follow? Do you realize that if you add the extra step of a bar code generator tied to this, we could have an easy ticketing and/or tracking solution as well? Would be cool, David! An interesting idea. So would the barcode bring up the entry detail page in their browser or simply mark it as “used”? Feel free to email me directly with your thoughts on this: david at gravitywiz dot com.